If you think Taco Bell is awesome Mexican food, chances are your nationality is other than Mexican and have never tried any authentic food while visiting Mexico. Taco Bell is an American company that tired of waiting for line cooks to heat up each tortilla on the stove and created the fast food assembly-line hard-shell receptacle easily filled with... what the hell is in it anyway? I can barely identify the contents of that taco and I'm not alone. When they launched in Mexico they had to explain to the clueless Mexican customers what the menu items were supposed to be, closing shortly thereafter because we just didn't care for them. 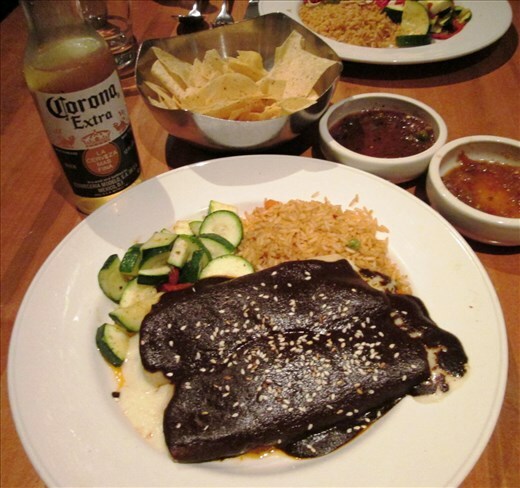 The second time they tried to enter the Mexican market, even though they "Americanized" their menu with french fries and other goodies, they again had to close within two years due to low patronage. Why won't Mexicans eat at this awesome fast food palace of taco goodness, you ask? Well... we much prefer the real thing. You see, Mexican Food is like the Tardis: it's much bigger on the inside. Let's start with our flagship, the taco, and then I'll blow your mind by inviting you inside everything else you haven't yet experienced. 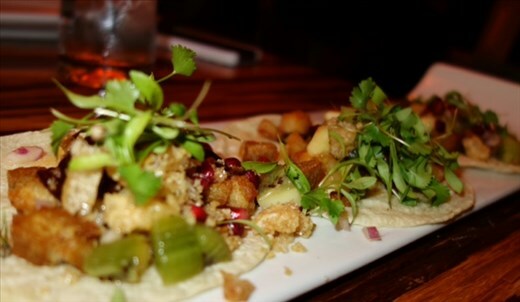 Our beloved taco is typically a hand-made corn tortilla (the soft kind) acting as delivery vehicle for guisados (i.e. stews - of which we have a dizzying array of choices with more variants of ingredients, flavors, and spiciness than you can imagine), but we're not that strict about this definition. Any Mexican will make a taco out of pretty much whatever's at hand: any kind of protein from fish to beef, any side dish like rice, beans, or avocado, to scoop leftover salsa, or even just roll up the tortilla with a slight sprinkle of salt and have what my grandmother called a "taco de aire." "What about hard-shell tacos, don't you have those?" you ask. 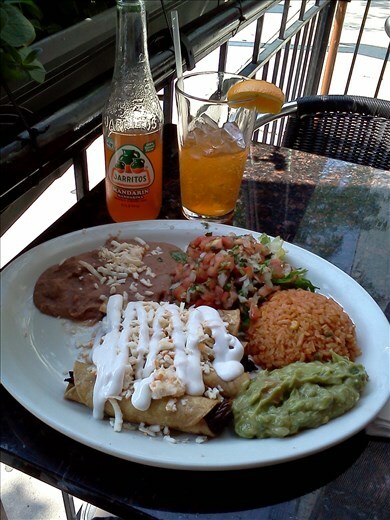 Yes, we call them flautas. They're very long and thin, fully rolled up into a cylinder (not a half-moon), and fried. Adorned with sour cream, and a sprinkle of either guacamole or salsa verde, they're usually filled with chicken, beef, cheese, or potato. "Wait. Aren't those enchiladas?" No, enchiladas are never hard-shelled. They're basically rolled-up soft-shell tacos covered in the salsa of your choice, be it red or green, or more complex sauces such as pipian (made of pumpkin seeds) or mole (check out my article on this sweet baby). We even have enchiladas for the more timid palates averse to hotness: the completely smothered in cream and cheese we call "Swiss," and the ones covered in bean sauce are named "enfrijoladas." "But I do know that cheese inside a tortilla means a quesadilla." Only when it's in a half-moon shape and free of a plateful of sauce, plus, they don't necessarily need to be cheese-filled. They can contain anything you like, though my favorites are papas con chorizo (potatoes and sausage), elote con rajas (corn and green pepper), and flor de calabaza (zucchini flowers). They can be chubby like empanadas, or they can be completely flat. Another kind of quesadilla can be made of wheat tortilla and string cheese. But if you take a wheat tortilla, add cheese, a slice or two of ham, and another wheat tortilla on top, and heat it up a bit, keeping the circle shape, then it becomes a sincronizada. The corn tortilla is so prevalent in Mexican life it basically makes an appearance on pretty much every food available, from just plain bits soaked in salsa (chilaquiles), to fried bits to scoop stuff up (totopos), all the way to soups, and even street food where it's so thick it looks more like a patty. It takes specific names to indicate the shape or the way it's presented, for example, if a thick, deep-fried corn patty has a layer of refried beans, some protein topping, and a bit of cheese, lettuce, and sour cream, it can be one of two choices: a sope if it's circle-shaped and small, or a huarache if it's big and oblong-shaped; however, if it's a stuffed sope then it's a gordita. I told you, once you step in, it gets much bigger on the inside. 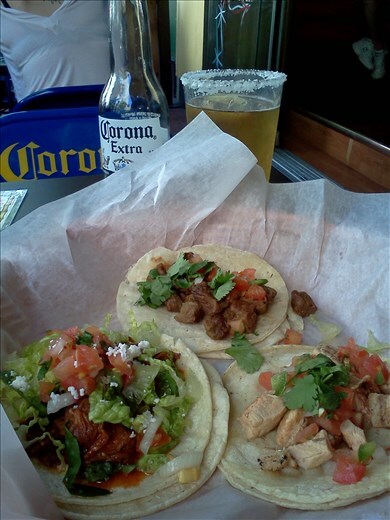 Let's step away from the corn tortilla for a second. We do like bread, too. 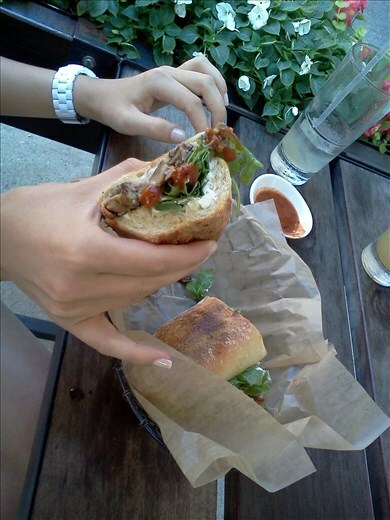 Our favorite is the bolillo, for it's the critical factor that converts any boring old sandwich into a Mexican torta. You can put anything into a torta, from refried beans to ham, cheese, chicken, scrambled eggs, you name it; but my favorite ingredient for a torta has to be milanesa (you might know this breaded goodness as schnitzel). 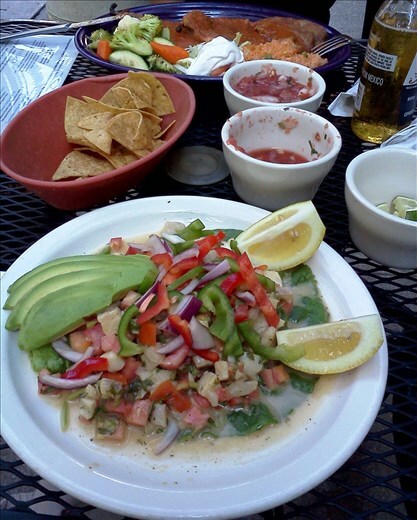 Did you know that we, like the Peruvians, enjoy marinated, cured fish (ceviche)? Flanked by the two largest oceans in the world, with well over 9,000 kms of coastline, Mexico enjoys a healthy diet of seafood and tropical fruits, which it converts into all kinds of ceviche, cocktails, dips, and salsas imaginable, though none of our tropical delights is more famous and world-renowned than the guacamole. Deeper in the mainland the diet changes into something heartier and meatier, using all the chiles and all the proteins we could harvest and herd to create the most amazing collection of stews (guisados). 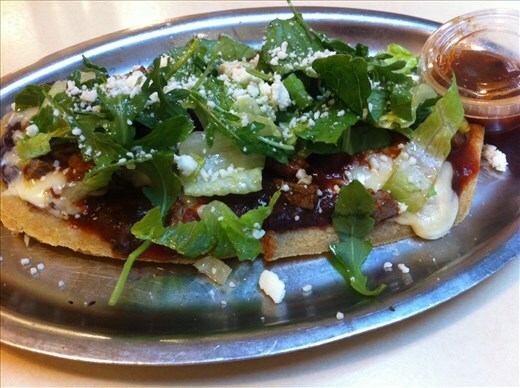 Our guisados, like the Indian curries, come in all colors and degrees of hotness, and include any meat possible. On a typical Mexican gathering you'll find several cazuelas with many kinds of guisados, a stack of tortillas, rice and beans, and you pick and choose your favorites to make them into tacos. 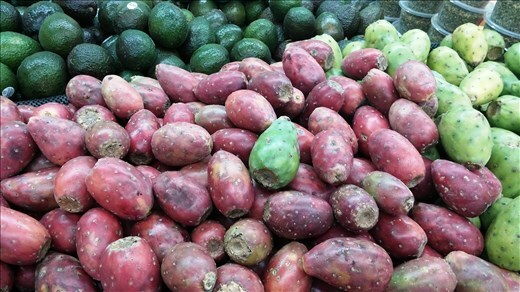 The deeper you go into any one region in Mexico, the closer you'll be to their regional, more indigenous cuisine. If you visit the Yucatan peninsula you'd be in for a treat if you try cochinita pibil, panuchos, or axiote. If your travels take you to the North, then you'd be remiss if you didn't try cabrito or machaca. And you can't avoid the soups, from pozole to caldo tlalpeño, and from caldo de camaron to, indeed, tortilla soup. For Christmas we like chiles en nogada (stuffed poblano chiles in walnut sauce and pomegranate), bacalao a la vizcaina (cod stewed) , tortitas de camarones con romeritos (shrimp patties and wild plant sprigs with mole), and capirotada (fruit bread pudding soaked in syrup). And for fun we like to go to cantinas and eat bugs. No self-respecting Mexican has failed to try at least once one of these: gusanos de maguey (agave worms), chapulines (grasshoppers), or escamoles (ant larvae), among others. 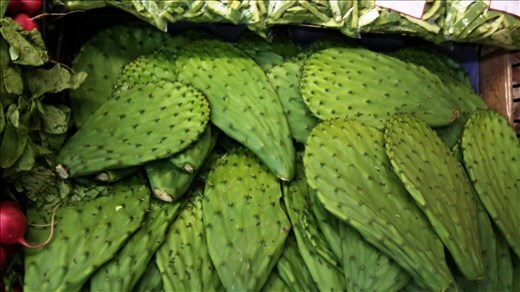 Though not all our lesser known dishes are gross: we also eat nopales (cacti) and their fruit called tuna (prickly pear) and they're quite delicious. 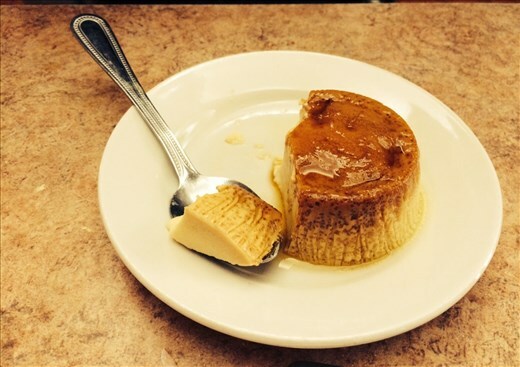 Speaking of delicious, are you aware of our typical desserts, such as flan (custard), arroz con leche (rice pudding), pastel de tres leches (three-milk cake), or crepas de cajeta (caramelized milk crepes)? And were you aware of our large variety of beverages, from micheladas (beer cocktails) to aguas frescas like horchata (rice water), to champurrado and atole (corn-based, of course), or cafe de olla (spiced coffee)? Well, I could keep going but this article has a word limit, so, next time you want to try Mexican food do yourself a favor: give me a shout, and step. away. from. Taco. Bell. Beqs began her wanderlust by disassembling her crib to roam free. She'd like to go to space, but not before she's seen everything in this planet first. And while she's work-bound at home, in between travels, she escapes with books, movies, food, and yoga.